We’ve all heard horror stories about used cars that die just a few years after leaving the dealership, and if you’re anything like most of the drivers near Jupiter and Vero Beach, then you’ve probably heard that you should search for vehicles with around 90,000 miles or less. In fact, although lower mileage is usually better than the opposite, today’s vehicles can last for well over 200,000 miles with proper care and maintenance. You don’t need to limit your options from the start. There are a variety of additional factors that you should consider when choosing a used vehicle, and mileage isn’t always the most important consideration! Learn more with Treasure Coast Toyota of Stuart, today. How was the vehicle driven? If it spent most of its time on the highway, it may not have acquired much wear. If it was only driven in stop-and-go traffic, those miles may have done a lot more damage. Where was the vehicle located? Most vehicles do best in dry/warm conditions, as opposed to wet/cold ones. Here, in our own warm, wet climate, you can assume that vehicles will accumulate wear more quickly than they would elsewhere. Be wary of models with high mileage if they’ve only been driven near Fort Pierce. Is the vehicle in good condition? No matter where you buy, it’s always a good idea to take your chosen vehicle to a mechanic. Even if it only has a few thousand miles, you’ll want to stay away if it’s suffered from rust or structural damage. Has the vehicle been maintained? A vehicle that’s been properly maintained is almost always a better choice than a model that hasn’t had regular checkups, even if it has more miles on the odometer. Which Is More Important: Mileage vs. Age? 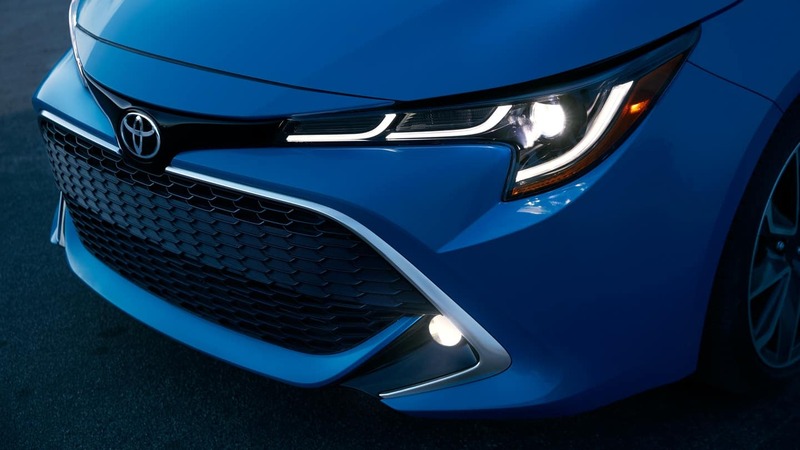 A newer car will tend to have more impressive features than an older vehicle. This could tempt you to purchase the newer model, even if it has more miles. A car that hasn’t been driven regularly could still have accumulated plenty of wear and tear. Drivetrain components and seals will start to break down over time, even if they’re not being used. If an older vehicle only has a few thousand miles on the odometer, there’s a high chance that it hasn’t been properly maintained. You may be in for a big surprise when you bring it in for its first service appointment. All this is to say: A newer used car with higher mileage might be a better option than an older used car with a few miles. 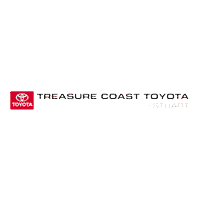 It’s Easy to Find a Dependable Used Car at Treasure Coast Toyota of Stuart! 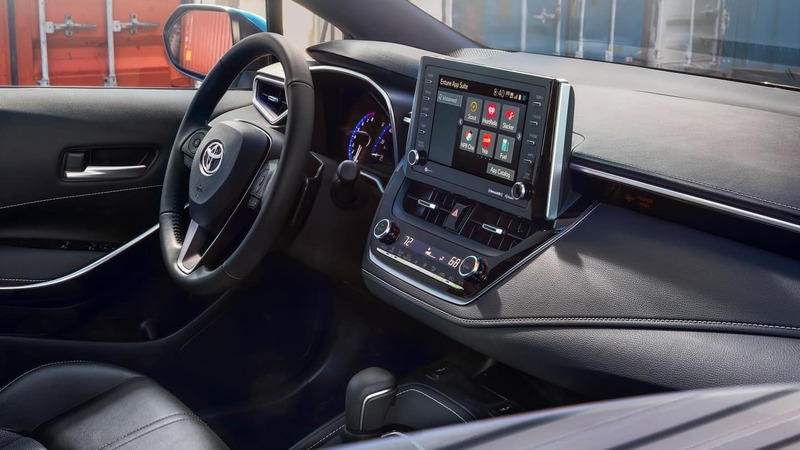 If you’re searching for used or CPO vehicles with low mileage for sale in Stuart, you’ll have a wide variety of exciting options to explore at Treasure Coast Toyota of Stuart. Our extensive inventory of used and certified pre-owned models even includes plenty of vehicles priced under $10K, and you can save big when you take advantage of our pre-owned vehicle specials. We carefully inspect every used vehicle that makes its way onto our lot, so you can be sure that you’re getting a great value! Contact us today to schedule a test drive.